The VFPA Executive Board of Directors appoints members of the organization to serve as regional representatives. 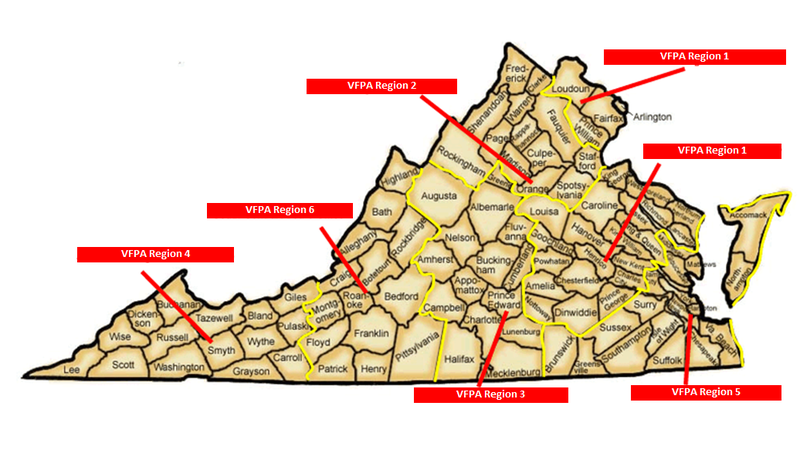 These representatives serve 7 regional areas of the Commonwealth. 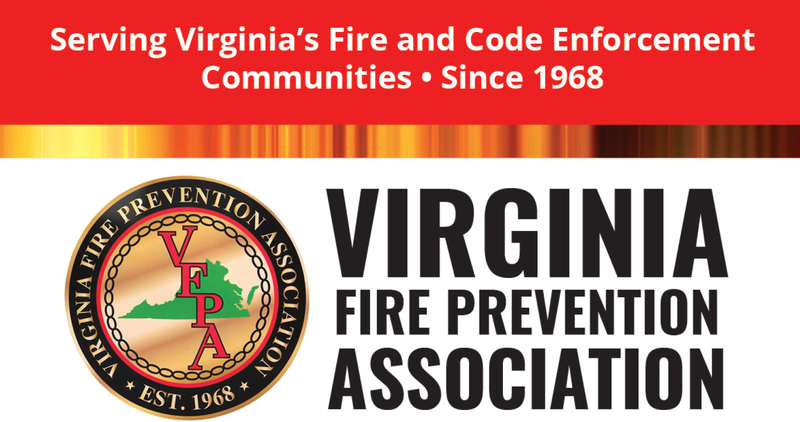 These members are tasked to serve on various committees of the Board, assist localities in Community Risk Reduction efforts and promote membership of the VFPA to Virginia's Fire Service and Code Enforcement Communities.